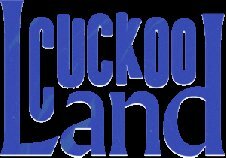 Cuckoo Land returns to Ibiza Rocks this year every Friday afternoon from 8 June to 21 September. Featuring a lineup of the best in house, tech house and disco, the sun-drenched series kicks off with a huge 6 show headline residency from the incredible Sonny Fodera. Collaborating with Electric Ibiza and Do Not Sleep , Cuckoo Land promises to deliver top talent with names such as Ben Pearce, Citizenn, Craig Harrison and Dan Black. With a reputation as one of the hottest pool parties on the island, this is one not to be missed.